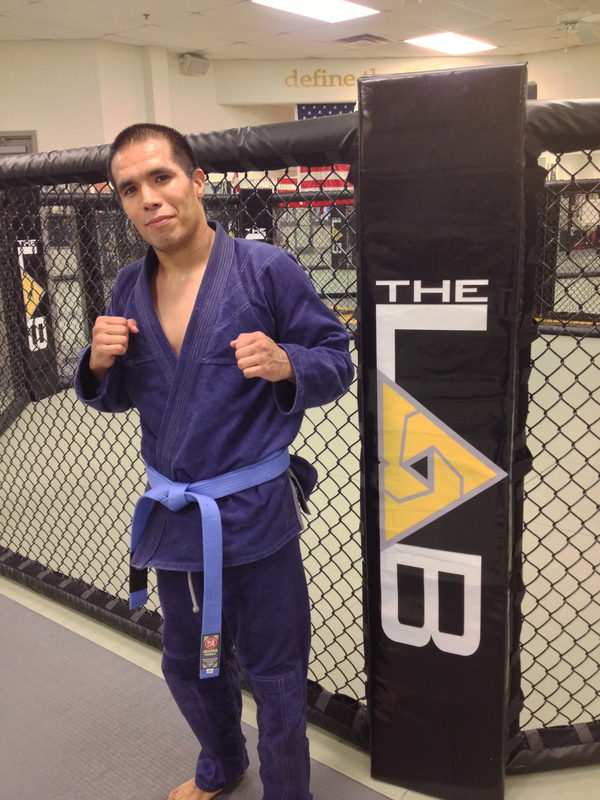 Congratulations to Michael De La Torre and Haydar Baquir on earning their blue belts this week at the MMA Lab. 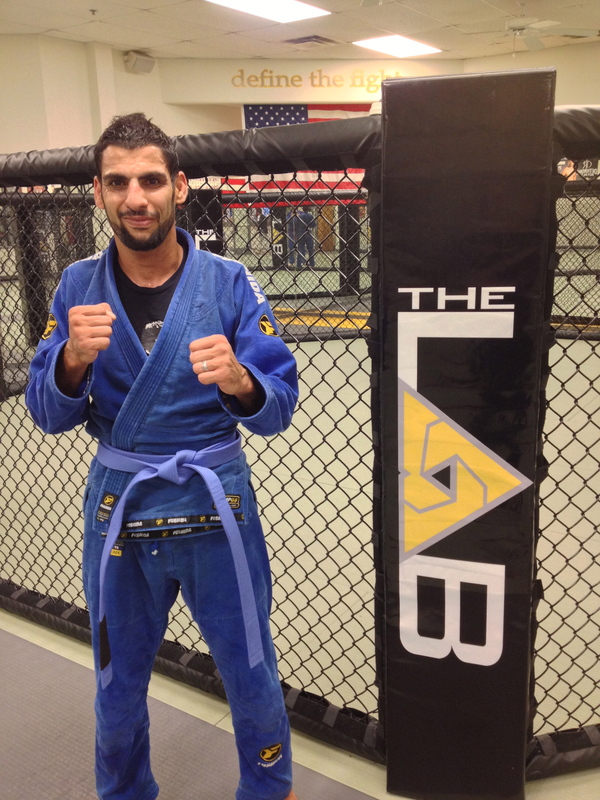 Haydar has been training for a couple of years at the Lab, and has put in some serious effort into achieving his blue belt. Michael just moved to AZ from California, and is a professional fighter with a 10-3 record. It was time for him to stop ambushing people with his white belt on! So happy to have both of these young men as part of our team, looking forward to many more great things. Good job guys! This entry was posted on Saturday, April 6th, 2013 at 4:25 pm	and posted in News. You can follow any responses to this entry through the RSS 2.0 feed.